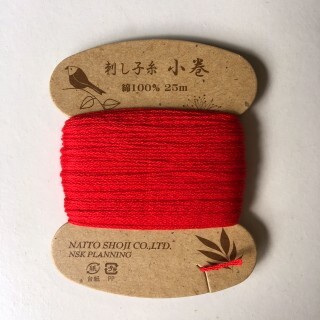 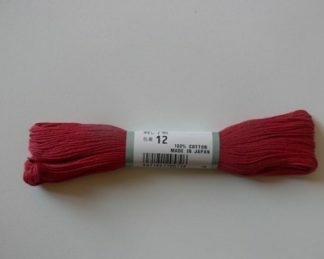 Fire Engine Red Sashiko Thread from Naito Shoji Co. Ltd, available in 25m lots. 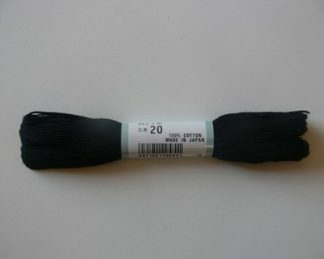 Naito Shoji is a renowned manufacturer of universal hand sewing thread, remarkable for its lustre and superb colour definition. 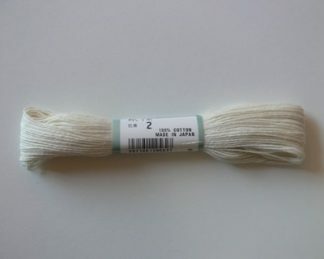 Naito Shoji Sashiko Thread is made from premium cotton, giving you excellent results in sashiko stitching, boro stitching, and hand quilting.